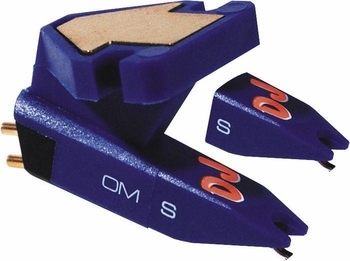 Ortofon OM DJ S Kit with Extra Stylus DJParts - All Variety of Parts that DJ Needs. For turntable pros unwilling to sacrifice scratchability for sound quality. High lateral dynamic compliance helps it stay in the groove when the going gets tough.